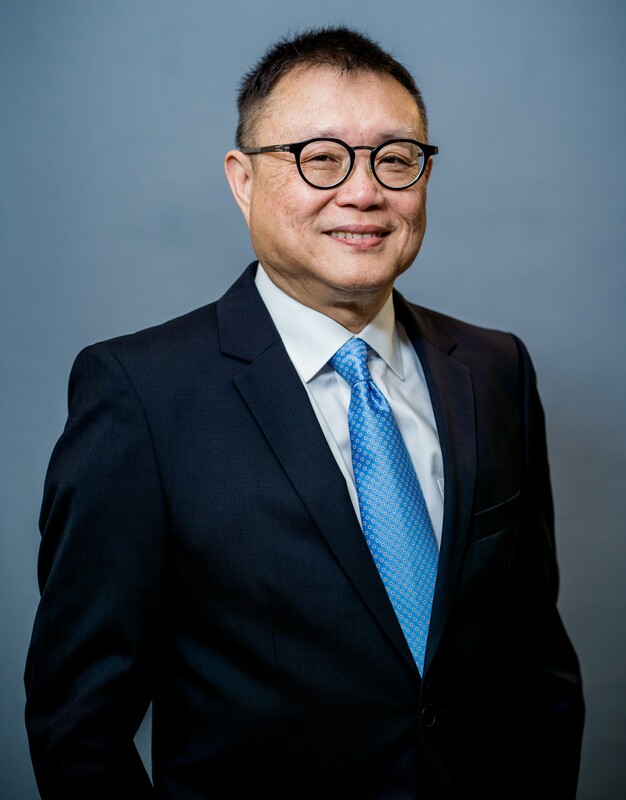 Dr. Leung is the founder of AEW Engineering, Inc. has more than 30 years of experience managing various environmental investigation, engineering, and remediation projects ranging in size from small-scale industrial environmental projects to multi-million dollar federal programs. He has experience in all facets of environmental services including, but not limited to, Phases I/II environmental audits, environmental planning, preliminary site assessment, soil and groundwater characterization, risk assessment, feasibility studies, pilot studies, remedial design and implementation, regulatory compliance, cleanup certification, site closure documentation, health and safety, risk management planning, interim remedial measures, soil management planning, and underground storage tank (UST) removal and cleanup, hazardous materials and waste management and disposal, emergency responses, National Environmental Protection Act/California Environmental Quality Act (NEPA/CEQA) investigations. Dr. Leung has performed site investigation including San Francisco Department of Public Health’s Article 22A compliance, site remediation, and site restoration on various projects for the Port of San Francisco. Dr. Leung’s contract management experience includes contract manager on multiple as-needed environmental and hazardous material remediation contracts awarded by the San Francisco Public Works (SFPW) and the Port of San Francisco. As manager of these contracts and several other subcontracts for San Francisco Department of Public Works, he is responsible for overseeing soil and groundwater investigations, construction and remediation services, and waste coordination activities for SFPW. 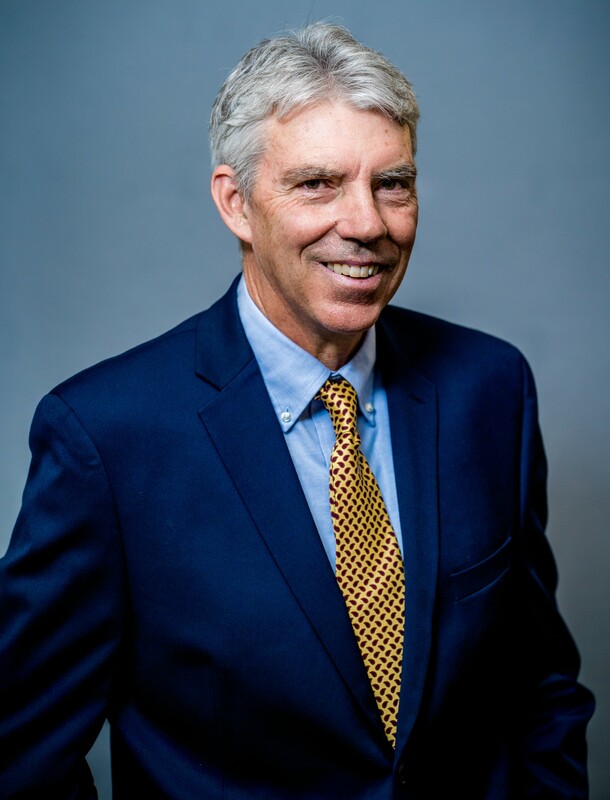 Randall Young has over 30 years of experience in engineering geology, environmental geology, air monitoring, and construction management compliance. He is well versed in the environmental site closure process beginning with developing the closure strategy (including site characterization, risk assessment, feasibility study, and remedial design) through property transfer (including remedial design implementation, closure confirmation, and transfer documentation). Mr. Young was the project manager of petroleum and underground storage tank closure program at Naval Station Treasure Island. During his work with the Navy, Mr. Young worked with the Navy’s BRAC team to develop environmental characterization and remediation strategies for expediting closure of UST sites. Mr. Young has performed and managed soil sampling and investigation, air monitoring, monitoring well installations, complex investigative efforts in soil and groundwater, aquifer testing, underground storage tank removals, contaminated soil excavations, and site restoration in support of site closure. In addition, Mr. Young has performed construction compliance oversight including dust monitoring, air monitoring and sampling, and noise compliance on numerous sensitive projects in the San Francisco Bay Area. In addition, he is familiar with remedial action implementation under RCRA, CERCLA, and California Code of Regulations and has worked with the California Environmental Protection Agency, Department of Substances Control, Regional Water Quality Control Board, Bay Area Air Quality Management District, and the San Francisco Department of Public Health in negotiating closure objectives and cleanup goals. 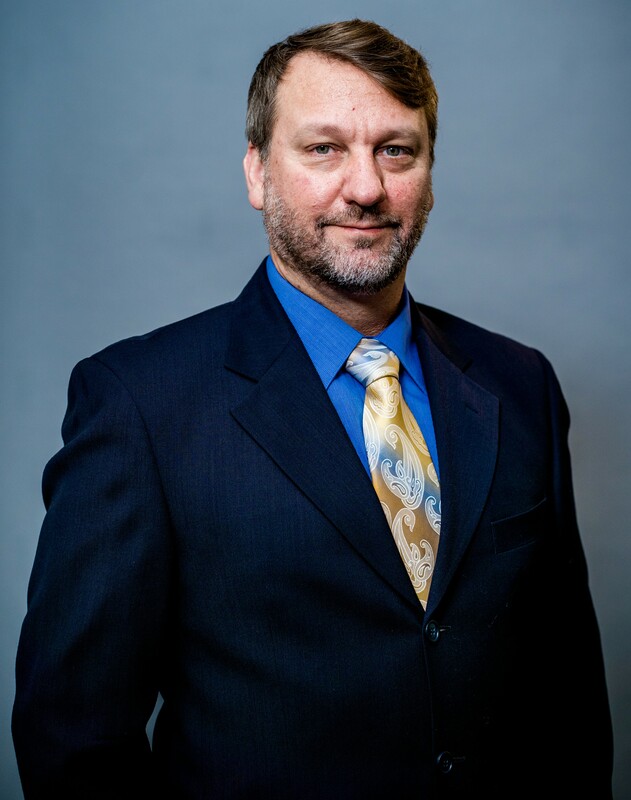 Mr. Medley has over 16 years of environmental services and in particular over 11 years of experience in construction, environmental compliance inspection and oversight. Mr. Medley’s environmental inspection related experience includes, but is not limited to, preparation and implementation of Storm Water Pollution Prevention Plans (SWPPP) and health and safety plans, excavation oversight and support, dust monitoring, air particulate monitoring, perimeter air sampling, noise monitoring, traffic control, site security, waste/construction spoil management and disposal on numerous projects in the San Francisco Bay Area, and in California. He has worked closely with the selected contractor supervisor(s) during construction activities to ensure that the compliance requirements were met and included oversight documentation and record keeping. Mr. Steven Aiosa has over 13 years of experience in environmental services and in particular over 9 years of experience in construction environmental inspection and oversight. Mr. Aiosa’s environmental inspection and oversight experience includes, but is not limited to, contract compliance monitoring and enforcement with respect to total dust, lead dust, and asbestos fiber emissions, noise control, SWPPP, hazardous soils management, design specifications, and health and safety. In addition, Mr. Aiosa has extensive experience providing oversight and support to excavation projects, UST removal and closure projects, dust monitoring, contamination assessment and characterization, and geotechnical investigations. Mr. Musselman has over 8 years of environmental consulting experience. His related experience includes, but is not limited to, excavation and drilling oversight and support, soil logging and sampling, noise monitoring, air monitoring for volatile organics and dust, groundwater and surface water sampling, sediment sampling, airborne asbestos sampling, health and safety implementation and oversight, and traffic control. 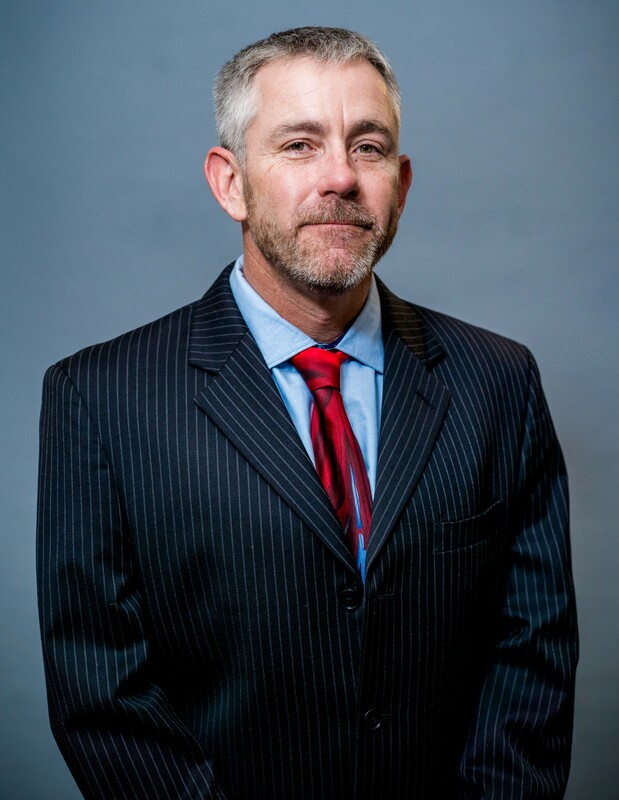 He has participated in numerous projects for private, city, state, and federal clients, including the Army Corps of Engineers, USEPA, and the Navy. 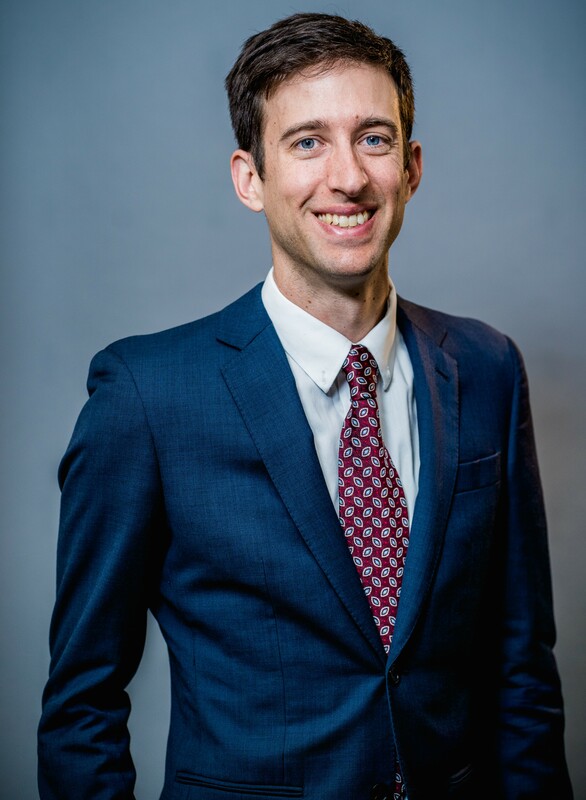 Mr. Musselman has also authored a variety of regulatory reports, and has experience surveying with theodolite and GPS units, mapping with AutoCAD and ArcGIS, and performing data formatting and quality control.